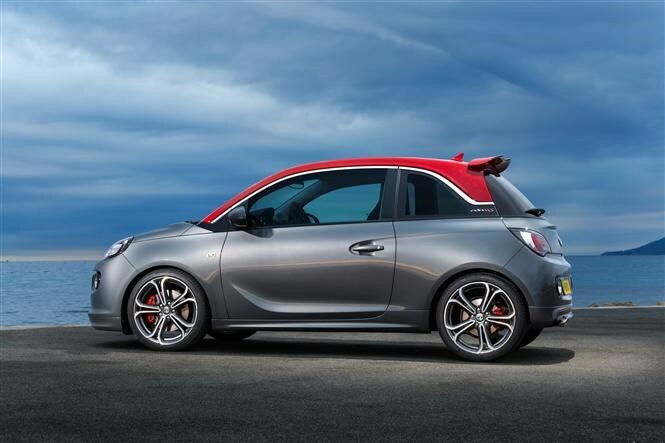 Main image caption The Vauxhall Adam S.
After its concept preview at the Geneva Motor Show, Vauxhall has released more details about the Adam S in time for the Paris show next week. 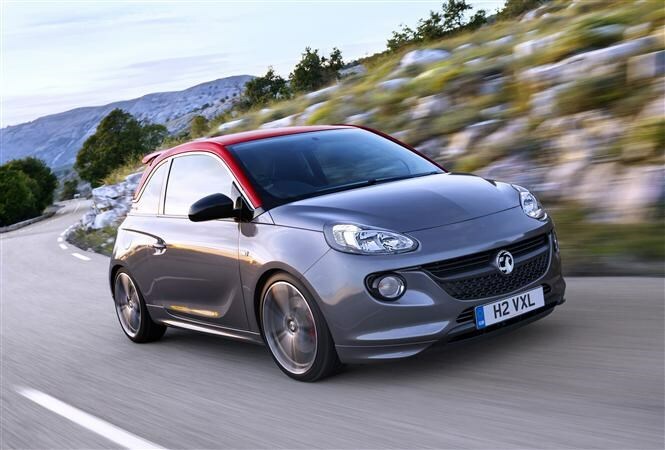 The S will top the existing Adam range, with orders opening in January 2015. The S receives a specially produced new version of the 1.4-litre ECOTEC engine found on the standard car, but turbocharged and tuned to produce 149bhp. Vauxhall claims that it develops 50 percent more power, and 70 percent more torque than the basic naturally aspirated powerplant. This punch doesn’t come at a huge price with regards to fuel economy or emissions either. The Adam S achieves 44.1mpg, which isn’t too much of drop from the standard car and CO2 emissions of 149g/km are on par with the competition. The sporting credentials do not end in the engine bay either, with the S receiving a tuned performance chassis and custom VXR S brakes. On a car already predisposed to personalisation, the Adam S gets muscular, hulking body work that should appeal to the target market of the car. Big rear spoiler, fat tail pipe and sweeping sills combine to make a distinctive looking car; you certainly couldn’t confuse it with the standard Adam. The sporty aspirations are continued in the interior; with Recaro Performance seats available as an exclusive option. The interior tech has also received an upgrade; with climate control, a seven speaker audio system, 7-inch high-definition screen and advanced connectivity options. iPhone users can link to the cars Siri-based voice control function, and with Bluetooth included as standard whatever device you use, the Adam S should be able to cope. The price of all this is still being kept under wraps, but with the standard range topping out at around £15k, expect it to be north of this. 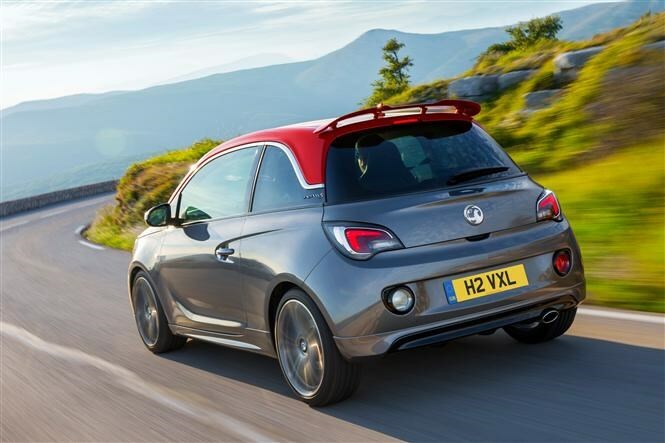 The Vauxhall Adam S. The Vauxhall Adam S. The Vauxhall Adam S.